VoiceFoundry teamed up with RMIT in July 2018, with Technical Consultant, Gail Miller, as the students’ lead mentor. 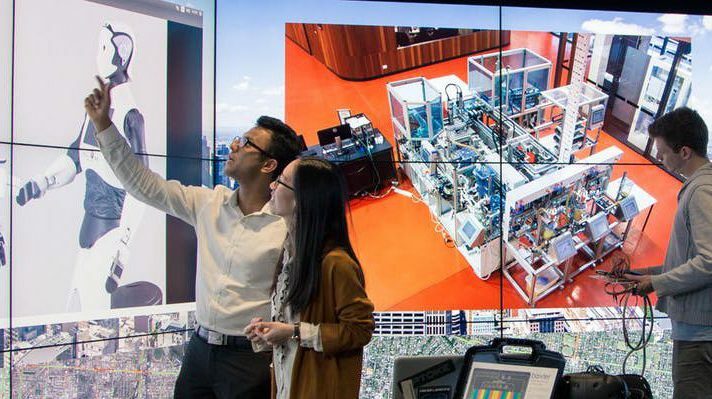 Working with five students in their final year at RMIT, the project was focused on chatbots/data/interfaces and improving the customer experience. Over the semester, the team built out a fully functional cloud Contact Centre environment for a theoretical bank. 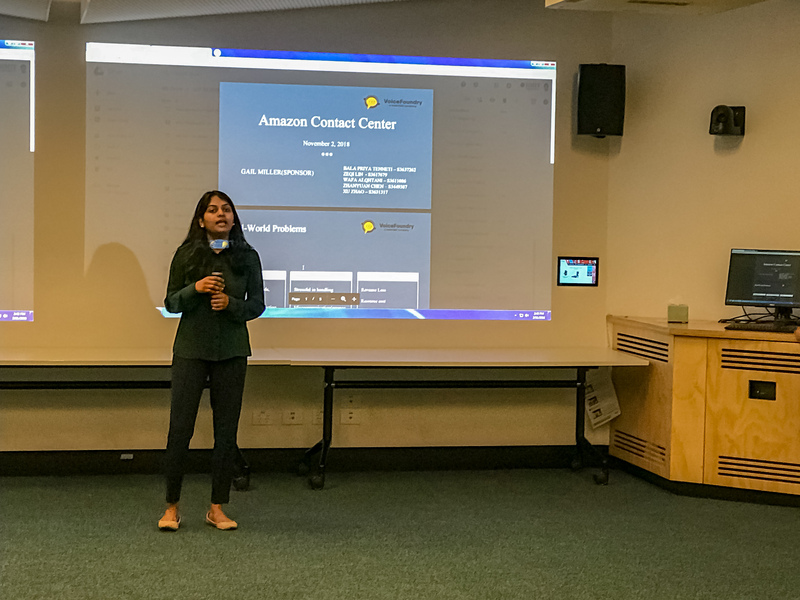 The students had never seen or touched Amazon Connect before, so they were learning and building the architecture from the ground up. VoiceFoundry mentored and challenged the team with real-world Contact Centre requirements, scenarios, and situations. VoiceFoundry and the students had weekly meetings. They also made use of online collaboration tools to help each other navigate achieving the goals they had set. The project achieved the overall target of developing a fully functional Contact Centre environment with additional chatbot functionality. The VoiceFoundry team were recognised for their innovative solution and were voted best overall industry project at the RMIT Computer Science, Software Engineering and IT student showcase. The team experienced minor technical challenges when attempting to integrate the third-party Alexa skill with Amazon Connect. These were quickly overcome through students using their own research skills and problem-solving. Consulting with VoiceFoundry to navigate the integration of Alexa skill with their Contact Centre inside AWS was also valuable. VoiceFoundry are pleased with the partnership formed with RMIT. We look forward to working on similar projects together in the future. If you or your organisation would like to collaborate with VoiceFoundry, please get in touch with us to discuss any opportunities.